Our smartphones are always with us. Today more than 40 percent of all Internet traffic around the globe is driven by mobile devices. The barriers between work and personal life are erasing through the use of mobile devices, they became a serious workplace tool. Nevertheless, technology is something that often scares HR professionals. According to Global Human Capital Trends 2016, the research presented by Bersin by Deloitte, fewer than 20 percent of companies deploy their HR and employee productivity solutions on mobile apps today. But the fact is that digital HR which brings together social, mobile, analytics, and cloud technologies – it is a new way to improve employee productivity and to rise the effectiveness of business processes. This new world of digital HR is arriving fast, but, according to this year’s Deloitte survey, only 38 percent of companies are even thinking about it and only 9 percent are fully ready. Nearly three-quarters of companies, or 72 percent, believe this is an important priority and 32 percent define it as very important. So the experts of Bersin by Deloitte made a conclusion: digital HR will be a major area of opportunity for HR in 2016. But the power of HR tech transformation is only beginning to emerge. Too many HR departments have yet to embrace this transformation. Today, only 7 percent of companies use mobile technology for coaching, 10 percent for performance management, 8 percent for time scheduling, 13 percent for recruiting and candidate management, and 21 percent for leave requests. «From the dawn of time, we have developed tools to suit our environment, our work and to help us get things done – so why should it be different for HR as a profession? Although we need to understand people, we need to use technology as a resource to help us do our work effectively and make the working lives of others more productive and engaging», Giles O’Halloran, HR Professional & Digital HR Strategist said. «Whatever the use, apps allow HR to deploy knowledge, help and advice across a variety of platforms, including the mobile device that most people possess – the smartphone», Giles O’Halloran said. 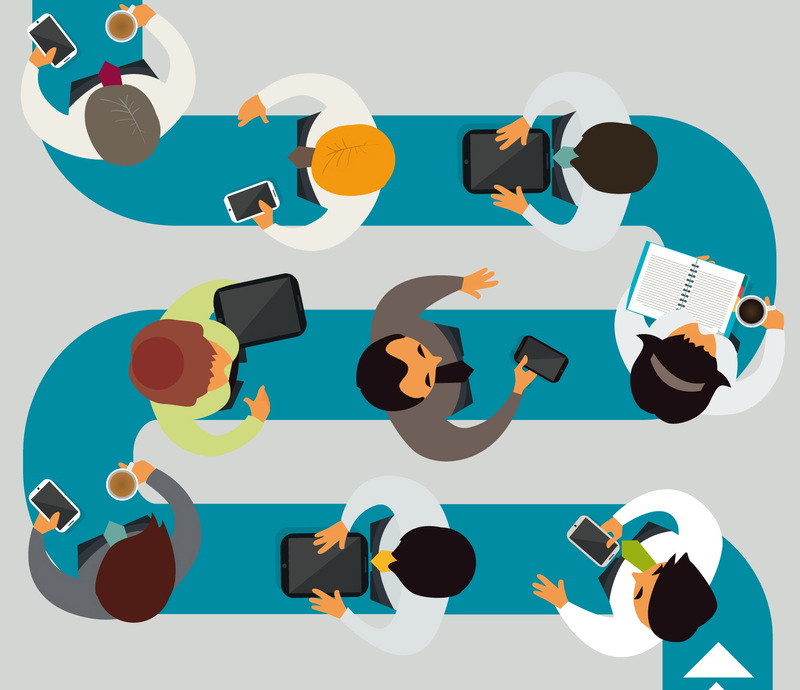 Deloitte cited the examples of successful use of digital HR in business. DuPont, for instance, embarked on a major project to replace, simplify, and combine all of its HR and learning systems into one integrated portal. Rather than offering a traditional “self-service” application, the company developed a streamlined interface that has improved productivity. Telstra, one of Australia’s largest telecommunications companies, is using an app to transform its first-year employee experience. By using design thinking, studying the behavior and frustrations of first-year employees, and creating personas, Telstra developed an integrated onboarding program that dramatically improved employee engagement and retention. Another example – CactusSoft that created WISP. It is a simple SaaS service for HR managers that helps creating mobile employee handbooks for your company in 20 minutes. The employees stay connected, no matter where they work. «We noticed that not everyone in our company was working with the default intranet solutions. Some people didn’t see this way of communicating as the most convenient one – you have to search through your bookmarks, etc. – because of this, some employees were missing critical corporate updates. We saw that as an issue that needed to be resolved, because we think that employers should be close to employees, and employees themselves should be close to each other. And what can be closer than a smartphone? 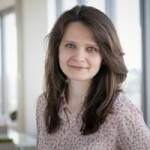 We have them with us all the time, everywhere», explains Vera Reshetina, founder and CEO of CactusSoft. That’s how WISP was founded. CactusSoft employees loved it – they used the mobile app far more frequently than they used the standard desktop solutions. «We saw how helpful it had become for us, so why not offer this solution to other companies? That’s why we divided WISP out into a separate product». First of all, WISP was designed with medium-scale companies in mind and with an emphasis on remote workers. With this app, they receive the latest corporate news, get to know new employees and all the changes in policy and can communicate with each other. 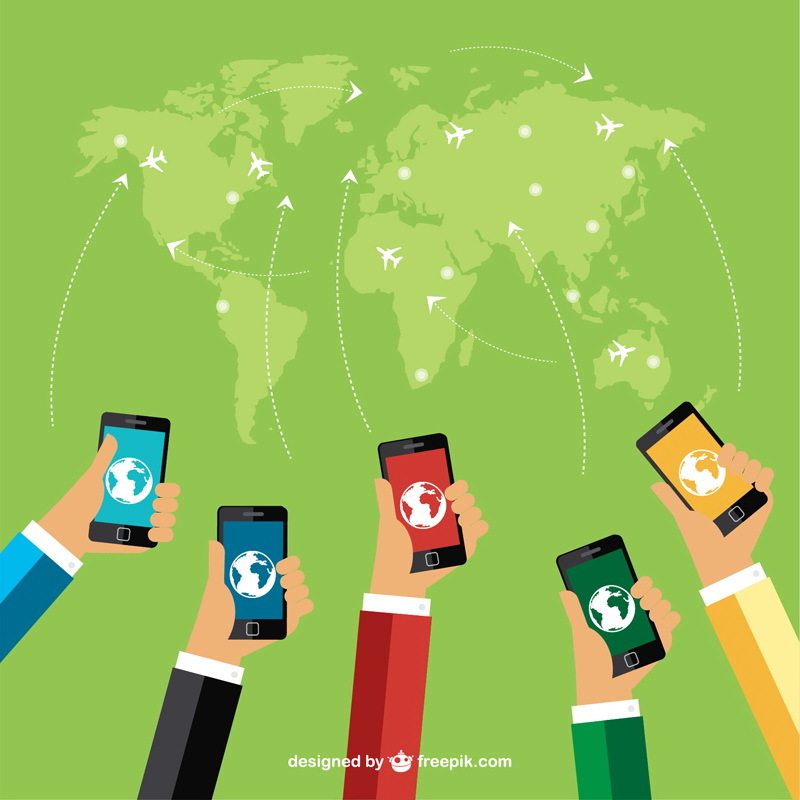 «Mobile devices connect people in their private lives, and we’re sure that in the next five to seven years they will connect them in their corporate lives too. People will engage with their work more, they will get more involved, and HR apps are going to play a key part in this development».